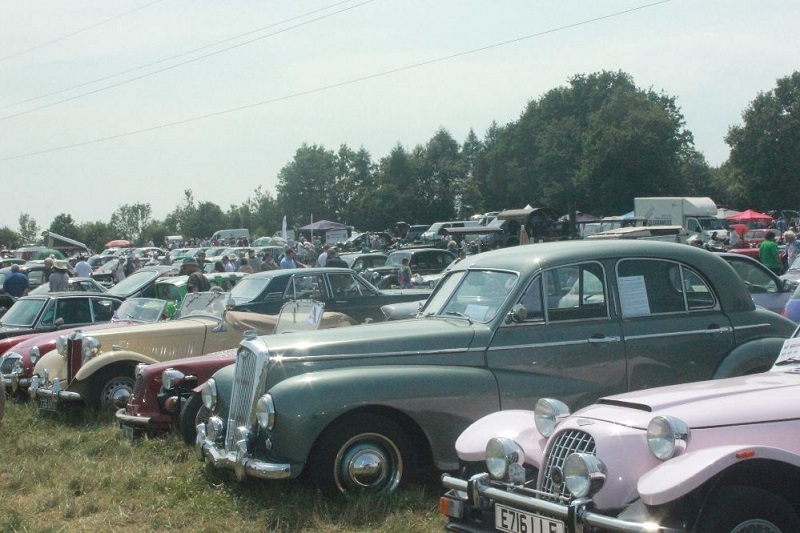 The Rally has been going since 1979 and attracts steam traction engines and classic cars and other vehicles. There is main ring entertainment, autojumble stalls, craft stalls, beer tent and numerous food offers. The Wrotham Rally is run by enthusiastic volunteers who give their time completely free of charge.